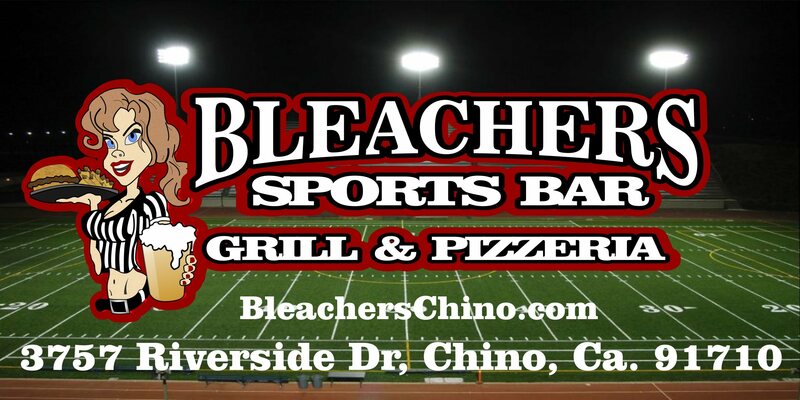 Bleachers Sports Bar Grill & Pizzeria is NOW HIRING Experience Preferred but Not Necessary. We will Train. Apply in person or by eMail. All Hours and days are available. Full or part time depending on your experience, personality and work ethic.